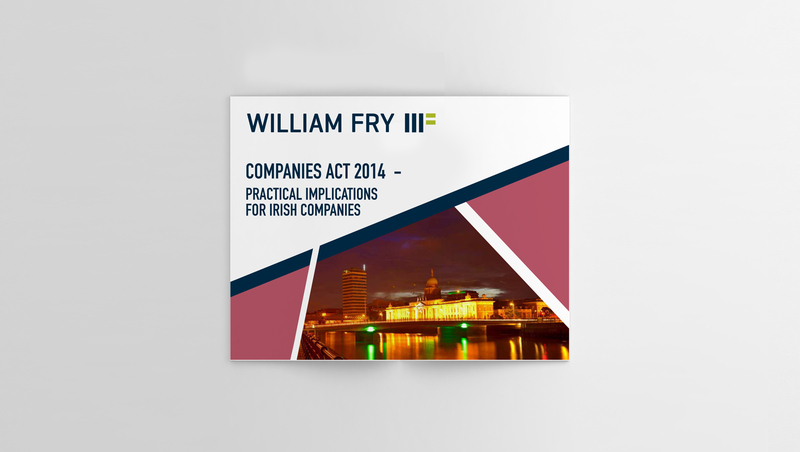 William Fry is one of Ireland’s corporate law firms of choice. 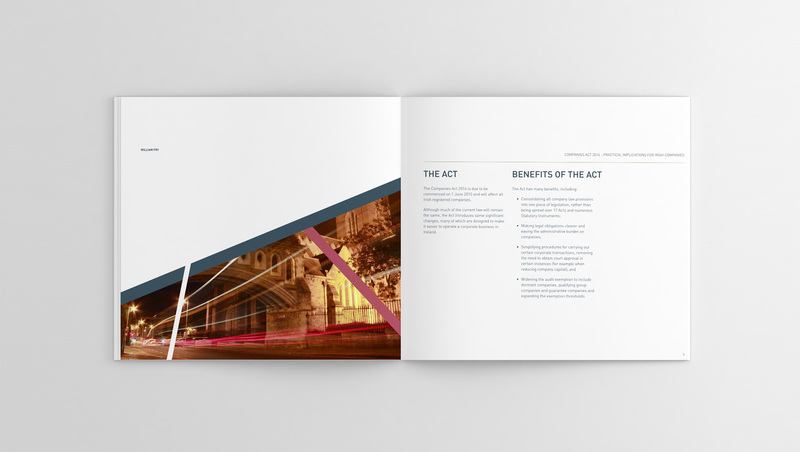 They have been firmly established within the top tier for many decades. 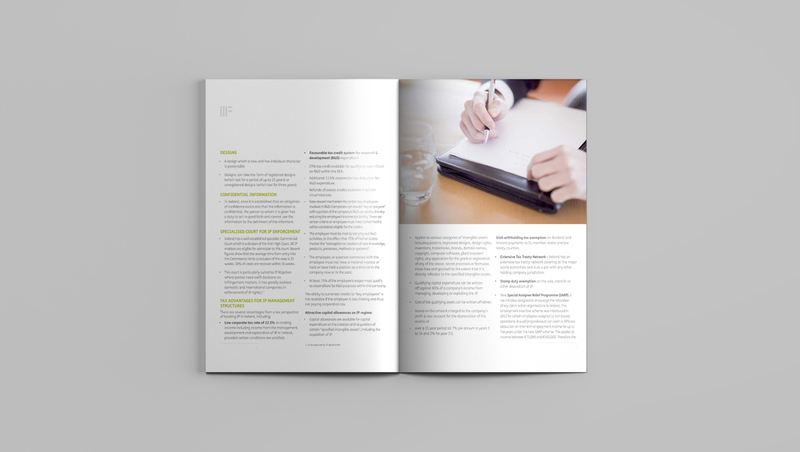 Their clients include many leading global and domestic companies operating in Ireland, Irish government bodies, financial institutions and entrepreneurs. 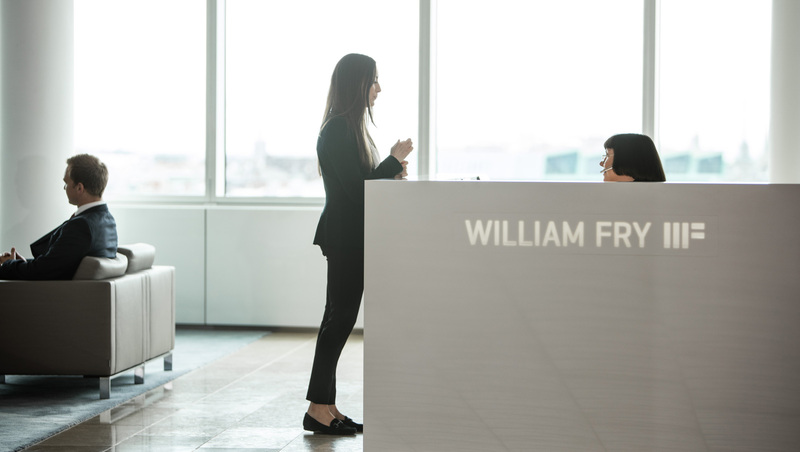 We have been working with William Fry for the past 10 years, providing a range of design services, from print to digital projects. 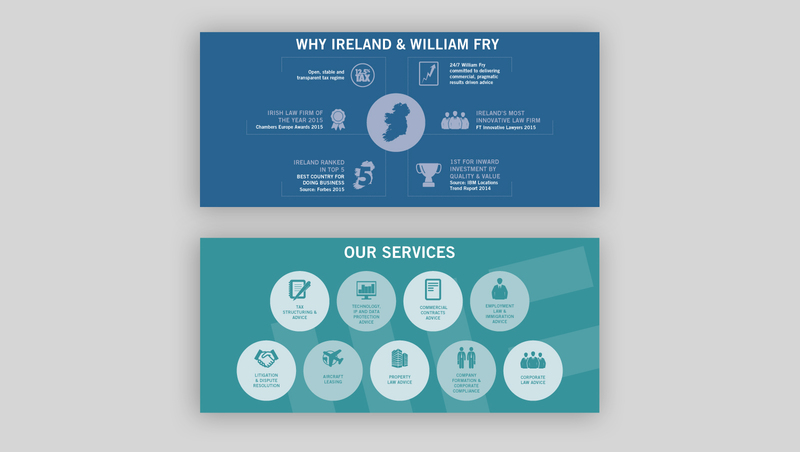 We provide essential ongoing support to William Fry, contributing brochure design for digital and print, along with various web graphics and promotional material to support internal and external marketing.